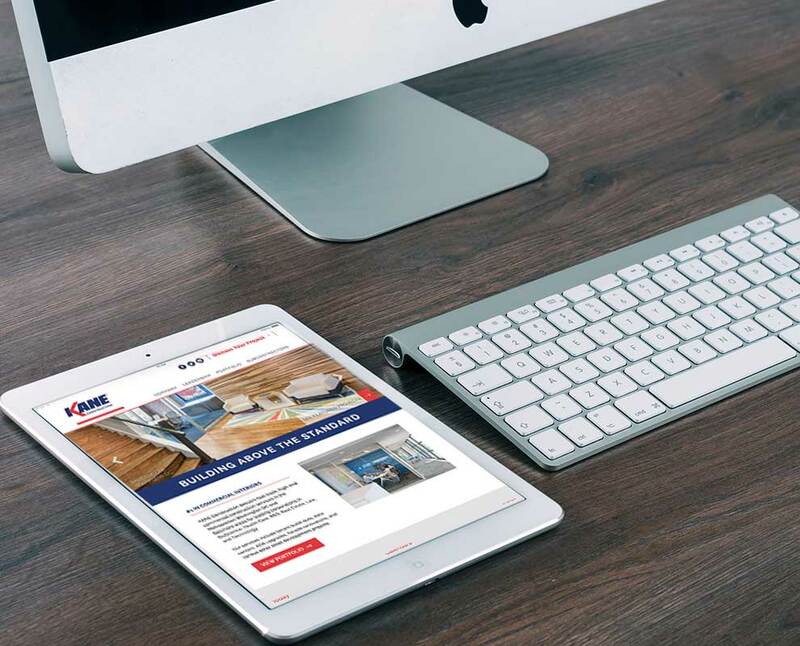 This client wanted a refreshed website that was mobile responsive. For this particular project, we worked in tandem with another marketing consultant who assisted with content creation and website direction. This client had a Pipedrive CRM integration, to help capture leads.